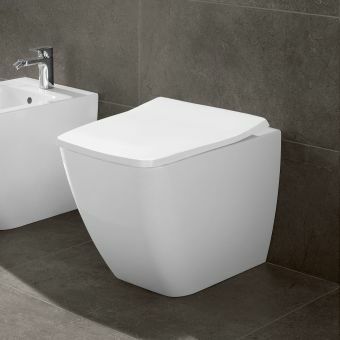 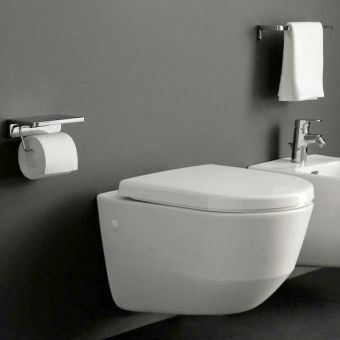 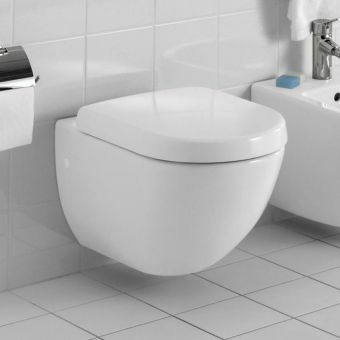 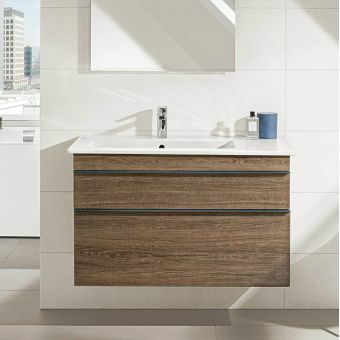 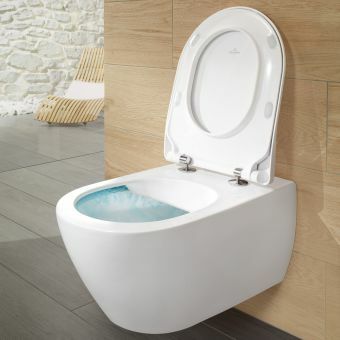 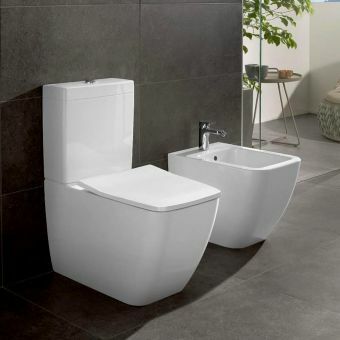 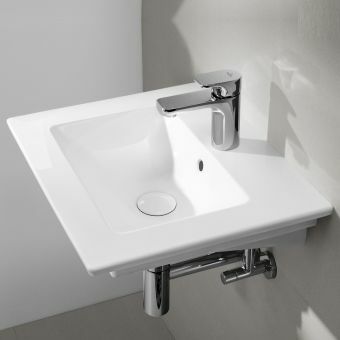 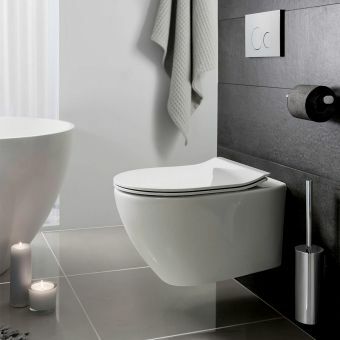 With a nod to classic Italian design, Villeroy & Boch have created a product line encompassing toilets, basins and wall hung furniture that has been created using only the highest quality components and the finest materials. 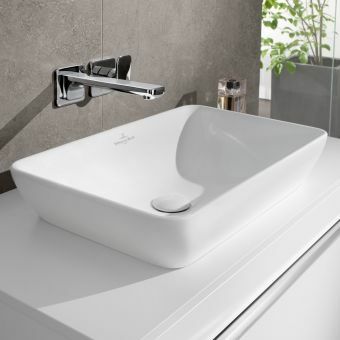 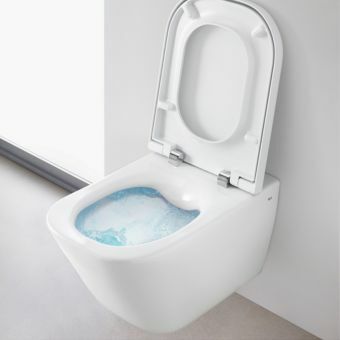 The gentle curves of the Venticello rimless design do not allow germs a hiding place making your bathroom a more hygenic place to be without sacrificing style or good looks. 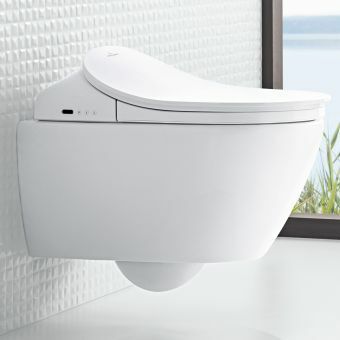 A quick installation is assured by using Villeroy & Boch’s own Suprafix 2.0 system which is also a perfect match to their own luxurious range of ViConnect toilet frames and flush plates. 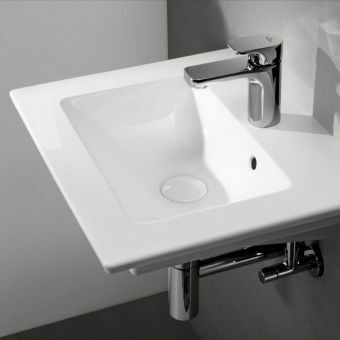 Ceramicplus can be specified giving a further barrier against germs and making cleaning so much more convenient and less frequent. 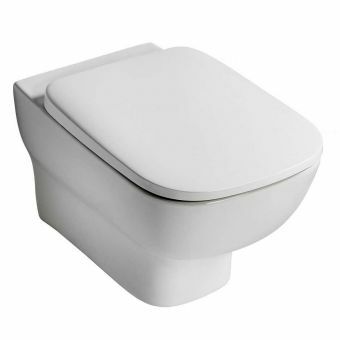 The pan is topped off with an ultra-modern slim seat design that features stainless steel hinges and quick release hinges to make cleaning quick and convenient. 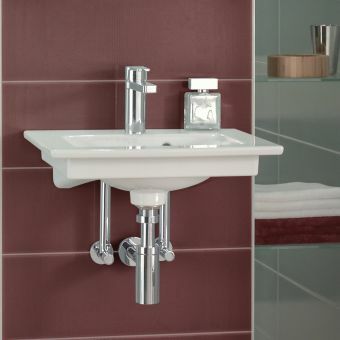 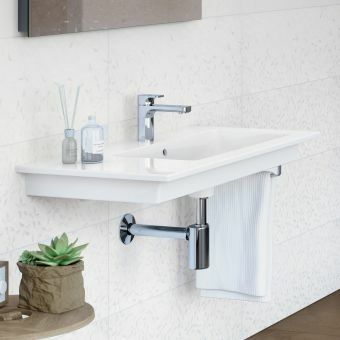 The Venticello wall hung pan will create a consistent harmonious bathroom style when paired up with the matching basin and at only 560mm deep, it will fit into most bathrooms with ease.